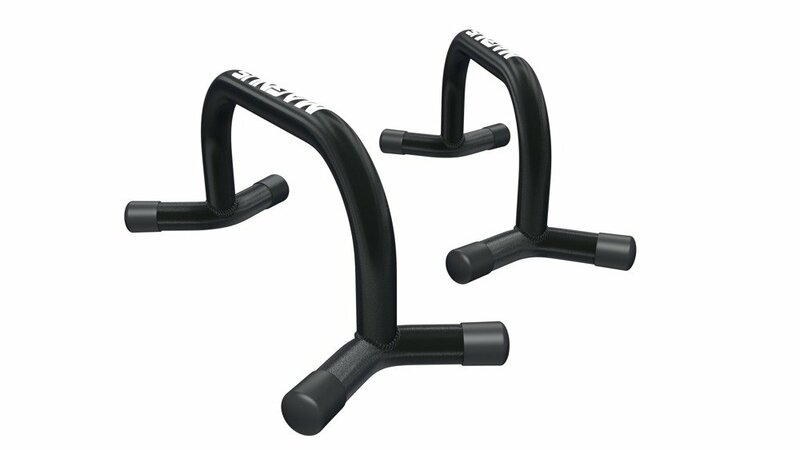 Sport goods "Do you want to train push ups with handles? 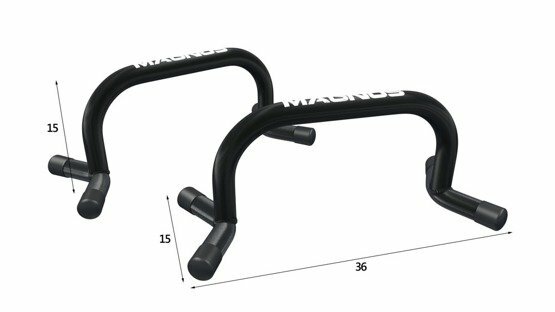 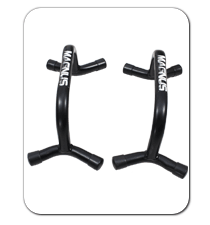 You must have dips handles Magnus Power"
Check the amazing stationary dip handles for push ups MP1312: ergonomic holds, strong construction, rubber endings and 210kg durability. Choose exercise equipment NR1. 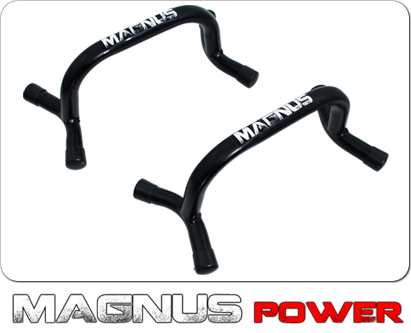 Magnus Power dips handles = Your safety for 100%. 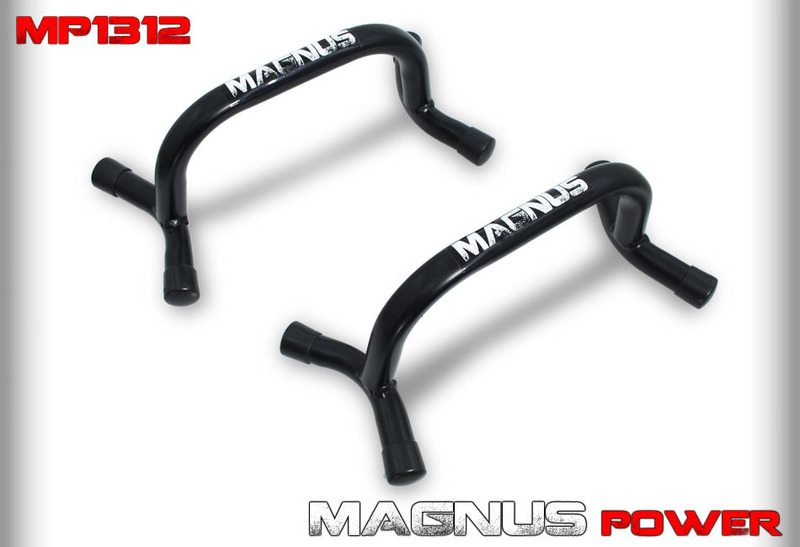 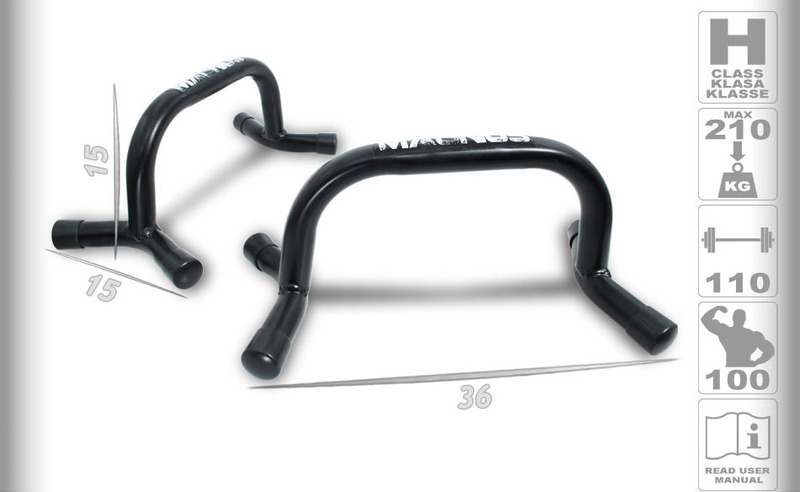 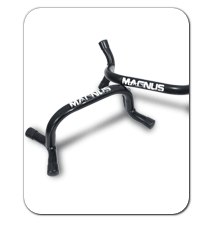 Choose Magnus push up handles that has the right size ! Do you want to start push up training ? 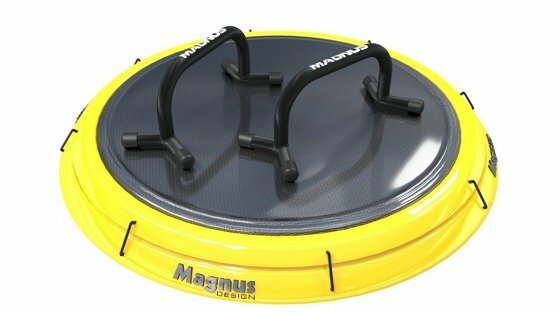 Do you want to buy a great equipment ? 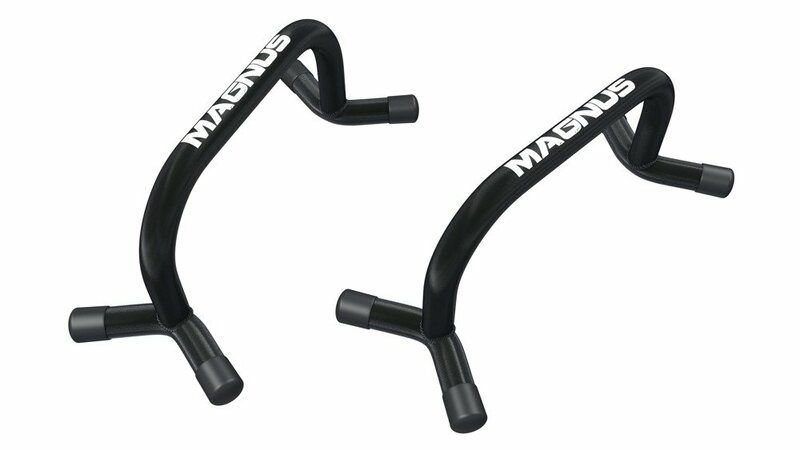 If so, choose Magnus push up handles. 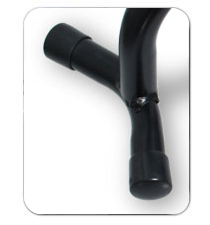 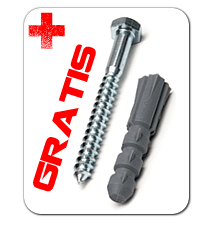 Durable profiles, pipe diameter 25mm and reinforced construction. Super equipment !! Meticulously designed, high strength, I need nothing more.